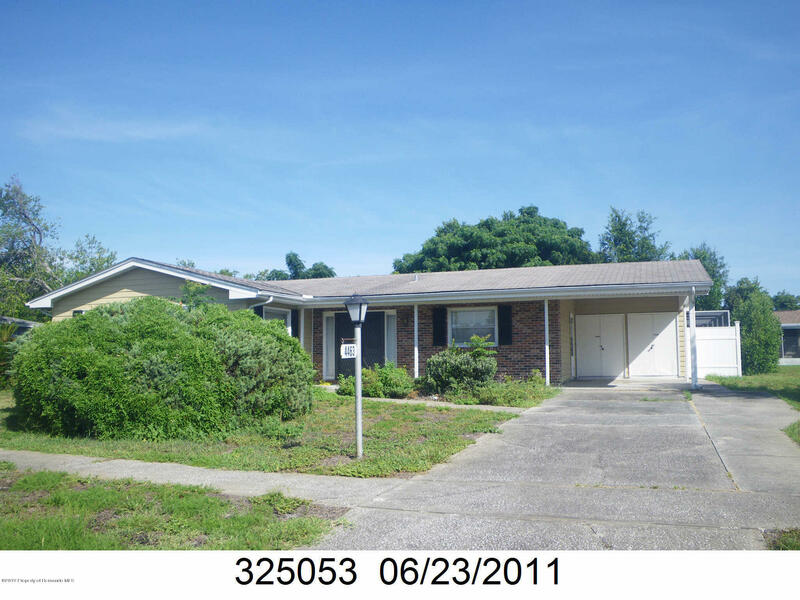 I am interested in 4463 Crescent Road, Spring Hill, FL 34606. Don't let this gem pass you by. Freshly painted three bedrooms and two bath home. Re roofed 2015, A/C 6/2018, enclosed Florida room and a screened enclosed pool area. The house offers wood flooring and tile. The yard has a vinyl privacy fence with a double gate RV parking space. Storage shed in the backyard to store your supplies.